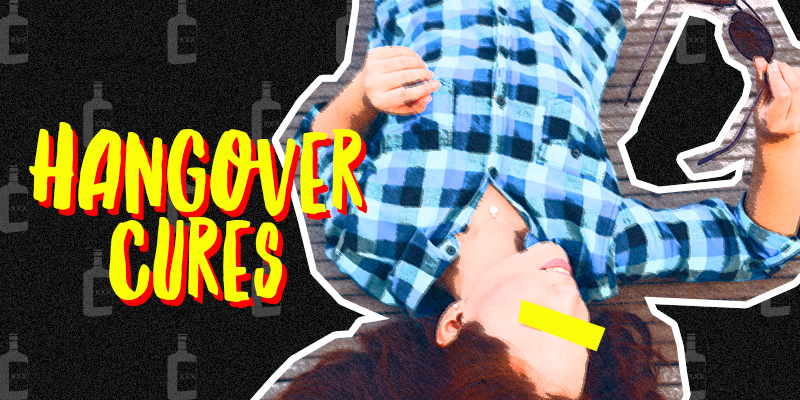 Hangovers, one of the cruelest and most common ailments around. You’d think scientists and doctors would have figured out the cure, right? 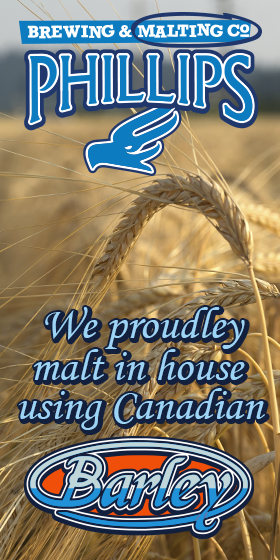 If they have, they’re keeping it in a vault somewhere, and obviously haven’t been to Stampede. What they will tell us is that your body’s evil response to your epic night out is usually a result of some combination of inflammation, low blood sugar and dehydration. How you eat, drink and sleep before, during and after tying one on are all factors, so it’s hard to know what remedy you need on a given morning. Try hot yoga, lifting some weights, or go for a long walk wearing a garbage bag, but don’t try anything too fast paced or repetitive if your head is pounding. Though it might be the last thing you feel like doing, a sweat session will make you feel like a serious champion when you’re done. Just remember it’s not advisable to get your blood pressure up too high in the throes of last night’s bad decisions. To be clear, this means the sauna and jogging in your garbage bag are both horrible ideas. Beer, Caesars, mimosas, you know the drill. 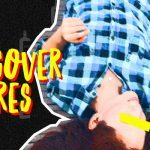 While medical professionals might try to dissuade you from this strategy, let’s be honest: if you were really all that concerned about your long-term health, you wouldn’t have a hangover in the first place. Go with what feels good today and deal with the consequences later. Advil, Motrin (Ibuprofen) = good. Tylenol, Midol (acetaminophen) = bad. The former is great for preventing and easing headaches because they’re anti-inflammatory, just make sure you take them with food. The later, however, can do serious damage to your liver when they mingle with alcohol. Your liver is already mad at you. Don’t make it irrate. Keeping a big carton of coconut water in the fridge for the month of July isn’t a bad idea. Neither is giving one of those local, cold-press juices that are full of fresh vitamins and minerals a whirl. Nourish yourself back into the human race while supporting your neighbours’ small businesses. It’s a win-win. Having one before the booze can boost your antioxidants and, who knows, maybe you can keep the hangover from rearing its ugly head. Because I’m a slave to my craft, I tried drinking tequila cocktails the night before I wrote this so that I’d have a slight hangover in the morning. Talk about #dedication. Sadly (or thankfully? ), my weekend of camping and steady cider consumption meant that I woke up perfectly fine. Again, not something health care practitioners would recommend, but building up that tolerance over the week leading up to Stampede is one way to avoid being a zombie at the office, or after a night at the Wildhorse. Just saying.